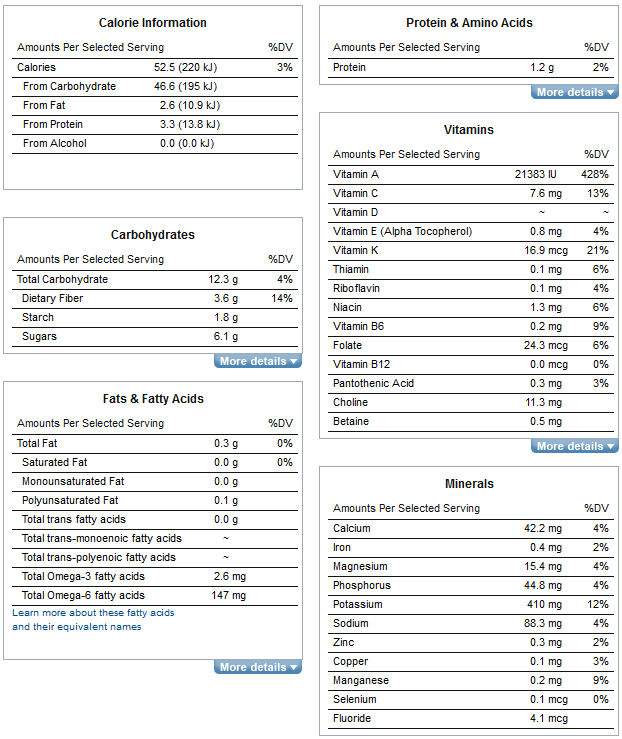 Home / Carrots / Fruit and Vegetables / Health and Wellness / Nutrition / WHAT WILL YOU GET WHEN YOU EAT A CUP OF CHOPPED CARROTS? WHAT WILL YOU GET WHEN YOU EAT A CUP OF CHOPPED CARROTS? Have you eaten a carrot raw or have seen people you know eating carrots raw? Do you have any idea what are you taking in when you eat a cup of chopped carrots? 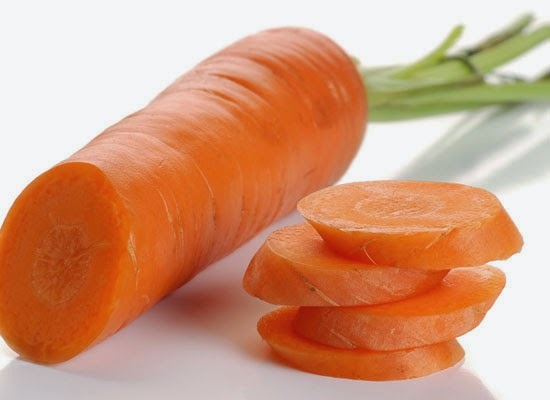 Generally, most of us knew that carrot is rich in vitamins and minerals but do not necessarily know what specifically they are except maybe for vitamin A. I didn't even know that carrot is also rich in fiber.